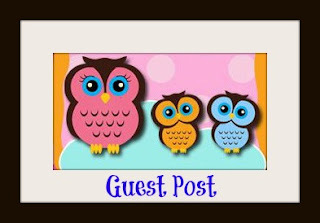 A delightful story that focuses on team work and how important every single role on a team is. It is sweet, honest and humorous. Kids and adults are going to love all the puns and bright colorful illustrations. 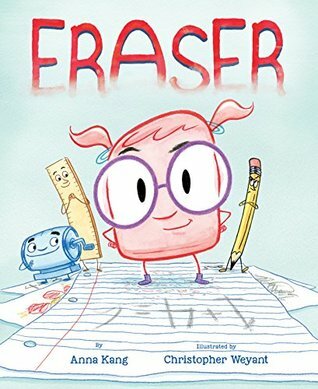 This book is perfect for classrooms and home libraries. I know that my kids and I loved everything about this original and insightful children's book. 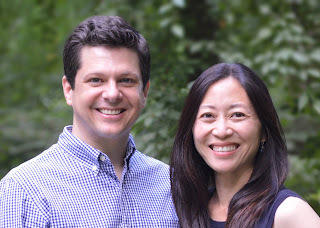 Anna Kang and Christopher Weyant are the creators of Theodor Seuss Geisel Award winner You Are (Not) Small and its follow-ups That’s (Not) Mine and I Am (Not) Scared. Christopher’s work can be seen routinely in The New Yorker magazine and his cartoons are syndicated worldwide. 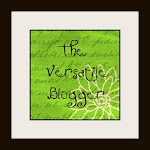 As an author, Anna regularly goes through first, second, and third drafts. Chris wears down many erasers while making his art. This husband-and-wife team lives in New Jersey with their two daughters and their rescue dog. 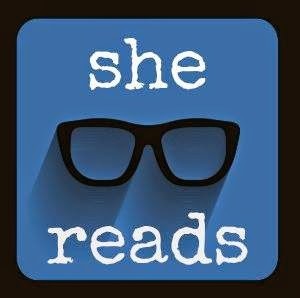 Leave a comment with your email (so I can contact you if you win) about why you want to read this book. #FirstLine ~ "Have the nightmares been getting worse?" 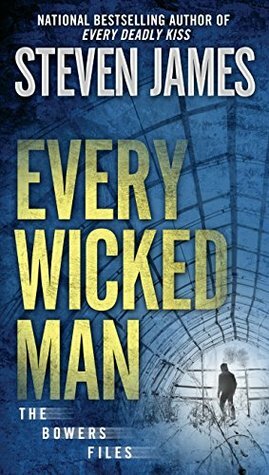 A fast paced, character driven story that had me burning through the pages. I loved that I never knew what was going to happen. But beyond the wonderful story-line and intensity, there was a thought provoking piece to this multi-layered story. It was deep and gripping. A must read. Stress is an increasingly dominant part of young life. Over the last decade, the number of American teens feeling overwhelming anxiety has surged. Whether it’s fleeting butterflies before a test, or a constant stomach knot that seems only to tighten, kids and their parents are left wondering what they can do to relax. Meditation teaches your brain how to stay calm in stressful situations. Wellness expert Mallika Chopra, daughter of Deepak Chopra, learned to meditate when she was nine years old. Her two daughters, ages fifteen and twelve, also practice meditation. 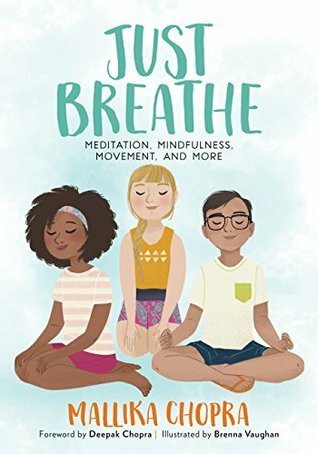 Drawing on their experiences and her own, she wrote JUST BREATHE: Meditation, Mindfulness, Movement, and More (Running Press; August 28, 2018)—a fun and accessible guide to meditation. Mallika’s exercises show kids how to feel less overwhelmed, more in control, and generally happier. With full-color illustrations and easy-to-follow instructions, 8 to 12 year olds will love this book written just for them. It is the Care and Keeping of You for meditation and emotional wellbeing. JUST BREATHE includes prompts for sleeping better, curbing a headache, calming an upset stomach, cooling down, and more. It shows kids how to find an anchor inside them that is safe, happy, and quiet—a place they can go whenever stress and its side effects are taking over. By connecting with their innermost being, kids can choose how to interpret experiences and be confident about expressing themselves. With JUST BREATHE, kids can finally exhale. They’ll learn effective ways to deal with anxious feelings, laying a sturdy foundation for healthy teen years and adulthood. 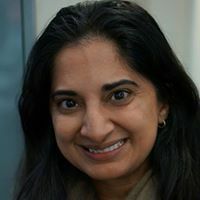 MALLIKA CHOPRA is the author of Living with Intent, 100 Promises to My Baby, and 100 Questions from My Child. 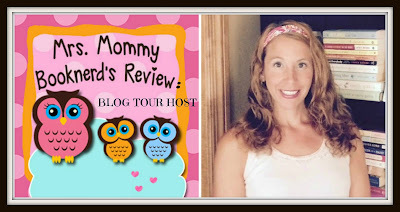 She is a busy mom of two girls, a sought after speaker, and the founder of Intent.com. She lives in Santa Monica, CA. Scarred by her parents' ill-fated marriage, Tessa lives by three rules – dating unavailable men, building her café into a food empire, and avoiding her father. 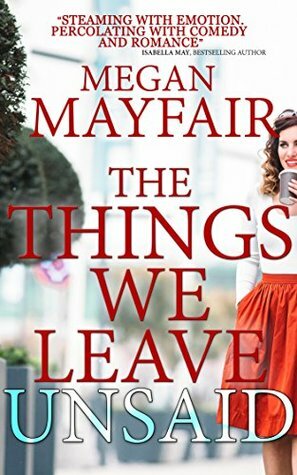 However, when her carefully planned life is thrown into chaos, Tessa is forced to decide which of these rules she’s willing to break. 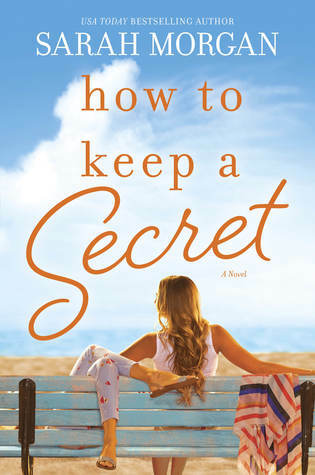 As Clare and Tessa’s paths cross and their friendship grows, can they both finally unlock their family secrets in order to realize their futures? This book is very well done. I love when authors can take touch topics and give them wings. I love that these stories get to be told because they are given a voice through great characters and wonderful storytelling. I enjoyed this book because it was multilayered and well drawn out. It also had a satisfying ending. #FirstLine ~ I've been watched nearly as long as I've been alive. Wow, this book was intense, chilling and dark. 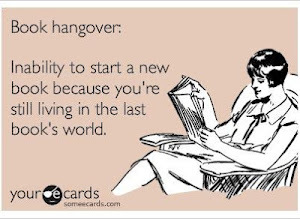 It has so many elements that created a read that will stick with you long after you are done with this book. It takes many components of how the world wants to be entertained through social media and what it takes to stay afloat when things seem bleak and mixes it all together to create a one-of-a-kind story that will knock your socks off. It was so addictive. I could not put it down. It played out so vividly in my mind. 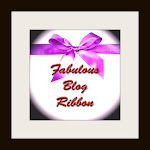 A must read! #FirstLine ~ The first time I saw Lindsey Rakes she was burning down the high-stakes room in the Pala Casino north of San Diego. 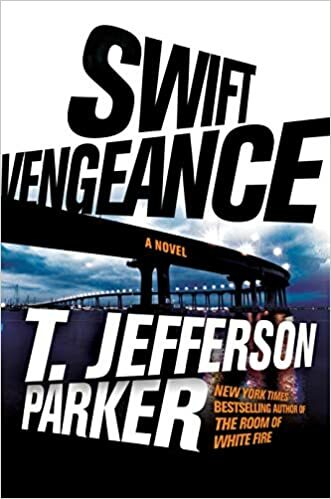 Such a great read with a dynamic story line, characters and plot. You will be pulled into this story and will find it realistic and heart pounding. 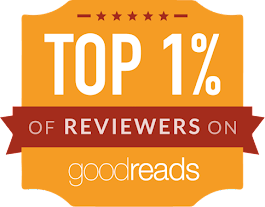 It will have you marveling in the rich story and loving all the fast paced action. #FirstLine ~ Time sticks numbers on the world and marks spaces I can't see. Honest, brilliant and eye-opening. 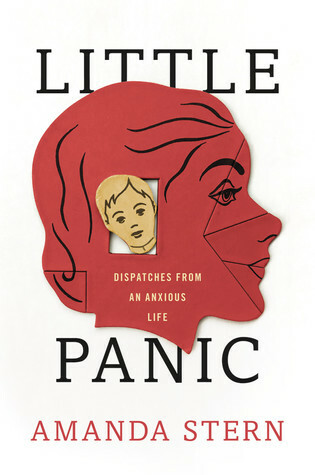 Little Panic is one of those memoirs that leaves the readers feeling connected to the writer. One of those reads that captures what is really means to be human, what it feels like when trying to navigate through life...with all the ups and downs. This book will give you the feels from head to toe. Wonderful, just wonderful! #FirstLine ~ I grip her hand. Man this book was intense. It made me think, question and left me satisfied. But it was unsettling, tense and timely in its focus. 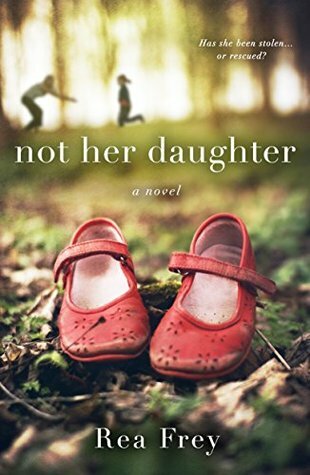 Not Her Daughter tackles subjects that will tear at any mother's heart, but it will also leave the readers feeling fulfilled at the end. 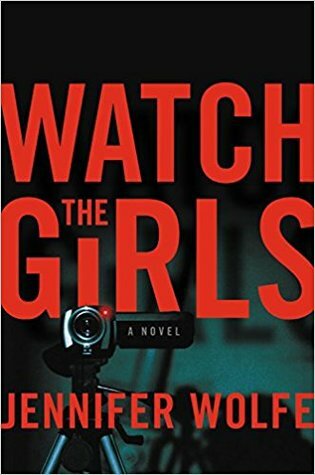 This book was suspenseful and dynamic and one that will stay with me for quite some time. Brilliant and hard to put down from start to finish. #FirstLine ~ I work for four hundred and thirty-eight white ladies in a three-story mansion, not a one of them over the page of twenty-two. 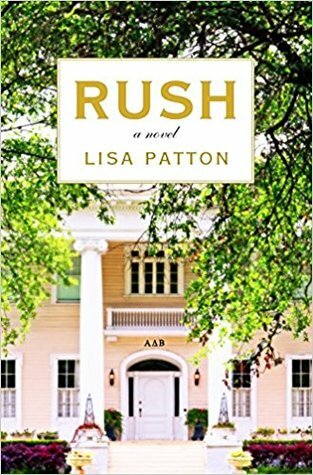 Described to me as Mary Kay Andrews meets The Help, Rush is that and so much more. I adored this Southern tale of the sorority rush at "Ole Miss". 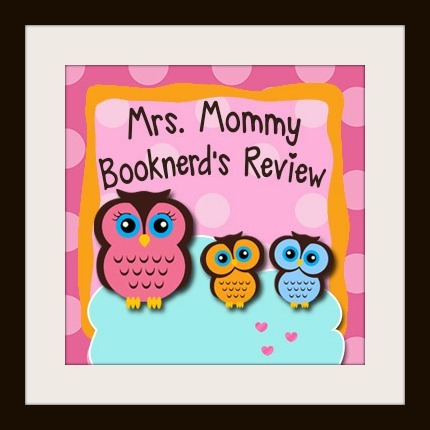 It was packed with humor, heart and plots twists and turns, which kept me fully engaged throughout. Patton kept it real, by being true to the characters, the tradition and the story. She allowed the characters to lead the way and did so brilliantly. A fresh and delightful read. This book is adorable. The story captures the fun of losing a tooth, pranks, chaos and finally conclusion. This story is delight from the front dust jacket, to the beautiful illustrations to the original and fantastically create (mischievous) story....this book has it all! 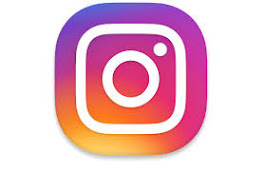 Kids will find it hilarious and parents will have lots to talk to their kids about. 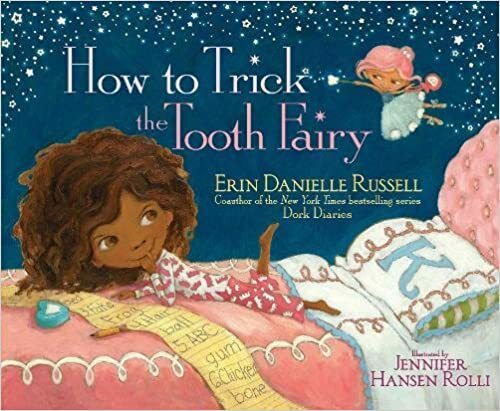 A fun and a bit sassy HOW TO TRICK THE TOOTH FAIRY is sure to be a hit. #FirstLine ~ You couldn't really blame the party for what happened, although later Lauren wished she hadn't organized such an elaborate affair. This books was well drawn out and plotted. It was a heartwarming read with characters who all had their own stories, but each story blended together well and created a dynamic novel. A novel that was one I will remember for a long time. I loved how much heart was within the book. I adored the setting and how secret, although hard to keep hidden, can come to change everything...sometimes in a good way. A great read for those final days of summer. 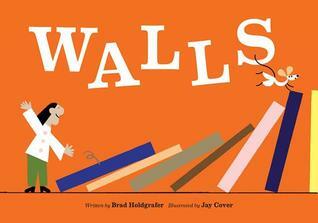 With the unrest within the political setting this book allows parents to have a discussion about how walls impacts people and relationships. When is comes to people, walls can be very damaging and therefore, they need to come down. We need to teach children about how important it is to be kinds, inclusive and welcoming to others. A great book for parents to read to children to help explain the state of the world. 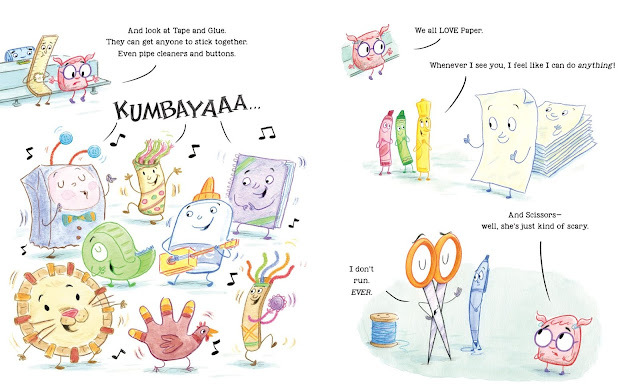 An adorable story about how an idea turns into team work at its best. That there sometimes needs to be a lot of ideas and a lot of caring and sharing to make something yummy! With the cutest illustrations and a story that can help children understand contributing ideas, being part of a team and understanding processes. 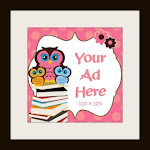 A great book for your home or classroom! 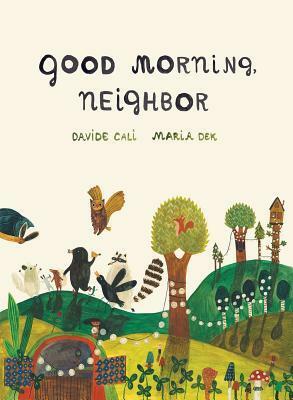 A story that embraces imagination, patience, family, love of nature, and the joy of being young. 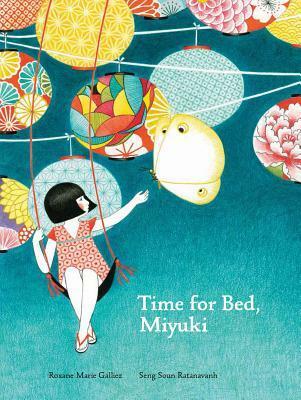 I loved how dynamic Miyuki's imagination is, how her ideas take root and take the reader on an adventure with her. With darling illustrations that create such a wonderful dreamy world. Kids will love reading this book before bed. A delight! 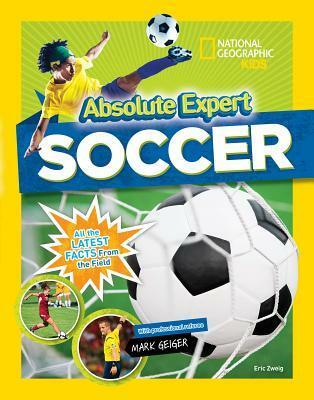 Absolute Expert: Soccer by Eric Zweig and featuring in-the-field expert Mark Geiger, a Major League Soccer and Olympic referee (and one of only two U.S. referees officiating at this year's World Cup) — Covering sports history, the latest gear, facts about little-known regulations, high profile athletes and so much more, this title has it all. Professional ref Mark Geiger shares his personal stories of what it’s like working the Olympic games and the World Cup, how to train to be a professional referee and the importance of good sportsmanship. Throughout this year’s World Cup, Mark has had to pull the yellow and red card quite a bit — and his explanation of how and when he uses them is fantastic. Fresh off the World Cup and heading into soccer season, this title is extremely timely. Mark Geiger, just back from refereeing the World Cup, is available for interview. Absolute Expert: Dolphins by Jennifer Swanson and featuring in-the-field expert Justine Jackson-Ricketts, a National Geographic Explorer and marine biologist — Comprehensive coverage of all things dolphin, including all the different species, a nose-to-tail look at these amazing mammals, their habitat and behavior, how to study them, career opportunities in the field, and the importance of conservation efforts. Justine, who studies rare Irrawaddy dolphins in the Gulf of Thailand, acts your guide as she shares with the reader the work she is doing to save this species of dolphins whose numbers are dwindling. Justine Jackson-Ricketts is available for interview. Absolute Expert: Dinosaurs by Lela Nargi and featuring in-the-field expert Dr. Steve Brusatte, a National Geographic Explorer and Paleontologist - Dr. Brusatte has named more than 15 new species, traveled the world searching for dinos and is particularly interested in the origin and evolution of dinosaurs. Throughout this book Steve shares his stories, adventures, discoveries and insights about his life as a paleontologist and the amazing dinosaurs that he studies. Every page contains rich details and drills down into all aspects of dinosaurs — different species, how they evolved, their behaviors, fossil science and so much more. This entire series is ABSOLUTELY amazing! You want to become an "absolute expert" in the topics of dinosaurs, dolphins, volcanoes and soccer? Then these are the books for you. In true National Geographic Kids fashion these books are filled to the brim with facts, tidbits, pictures, illustrations as well as tips, tricks and little known facts from experts in the field. Kids, and parents alike, are going to get lost in these books and want to learn all there is to know on each of these fascinating topics. I loved learning along with my boys and getting to become an "expert" on these cool and interesting things. I find that now I know more and want to continue to learn about each of these topics. These books are perfect for your home library or your child's classroom.